This epic African adventure engages the whole herd from rising 4 years old -6th grade! Kids will explore God’s goodness and celebrate a ferocious faith that powers them through this wild life! Open to all kids ages 4 - 6th grades (kids must be 4 by 8/31/19 and potty-trained). 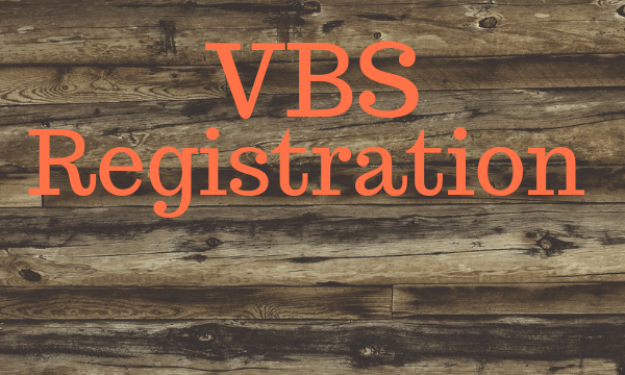 There is no cost for VBS; however, a free-will donation will be received during the closing program. T-shirts are available for purchase (optional) during registration. Questions? Contact Lead DCE Beth Agner at .